Games become interesting and a lot more engaging when they become a shared experience with friends. This is the reason behind the massive global success of online multiplayer games such as PUBG, Fortnite and many more. The same goes for any card game and this is especially true of the rummy game in India. The objective remains the same, irrespective of whether you play the rummy card game online or offline. It’s just the fun that is multiplied manifold due to the aspect of playing in real-time with people across the world. 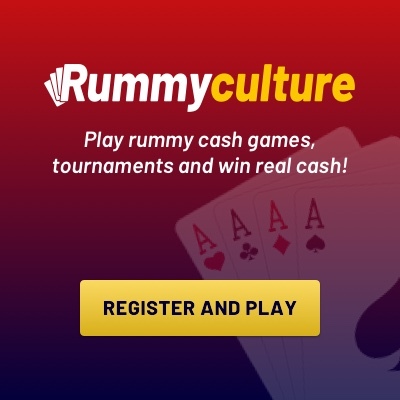 Today, you can play rummy games online to connect with your friends who live on the other side of the planet! This is something that was impossible even a century ago. Earlier, when friends sat across one another to play a rummy game, their winnings had to be physically divided and distributed. But now with online transfers, the geographical distance between friends does not hinder how much money they wish to risk or win in a game. So, whether you want to play the Rummy 500 card game online or play the online 13 Card Rummy game for cash, you can invite and challenge your friends anytime to discover the thrills and excitement for yourselves. 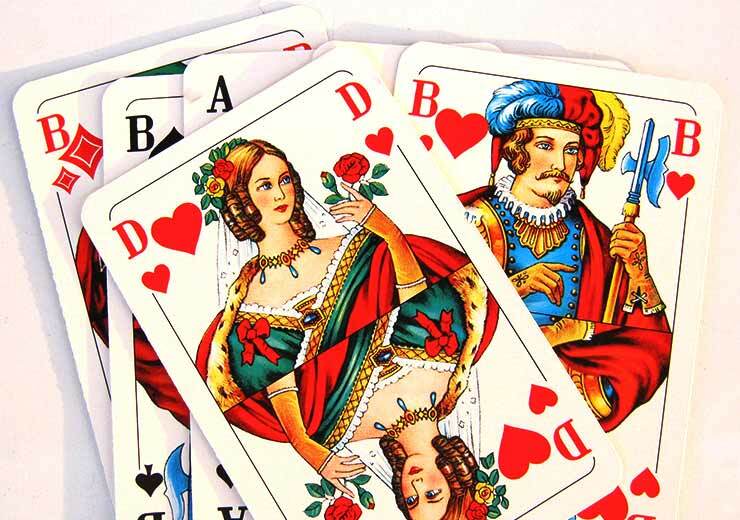 To play a rummy game online, you need anywhere between two to six players, in which there are two decks of cards used. If you have friends interested to play a rummy game with you, here is how to invite them and win a referral bonus. Sign in to your RummyCulture account and click on the Referrals tab. Now copy the link provided to you and share it with your friends. The RummyCulture Referral Program offers you the opportunity to earn up to Rs. 1000 (which is transferred to you once your friend registers on RummyCulture and adds cash to their account). The referral bonus amount you earn is equal to the amount of your bonus earned in each cash deposit, which is up to Rs. 1000 on RummyCulture. Note that only eligible friends will qualify for reference of the program and determination of earnings. There are many benefits to play the rummy game with your friends online, here are a few of them. There is always an element of uncertainty when you play a rummy game against unknown players. The game requires your focus and it is a fact that people focus better when they are relaxed and in a known company. Even losing to a dear friend is not such a terrible idea as you will be sure to be tutored by a good friend and can pick up key skills and tips when doing so. When playing with your friends, you will find yourself at ease and able to pay more attention in order to develop your rummy skills and win. In no time, your progress in learning and mastering the game will show in the results, as will your winnings. Sharing a common interest will work to strengthen your bond of friendship with your friends. You will find that you also have a better understanding of how their mind works, from the way they play the rummy game with you. This insight is hard to come by in everyday interactions with people and is sure to impact the dynamics of a group of friends who play rummy together. Friendship has a lot to do with trust. When you play the rummy game in a circle of trust, among friends, you will instantly feel your stress melting away. Now that you know how many ways you can multiply the fun by playing rummy with friends, you should start inviting them right away. 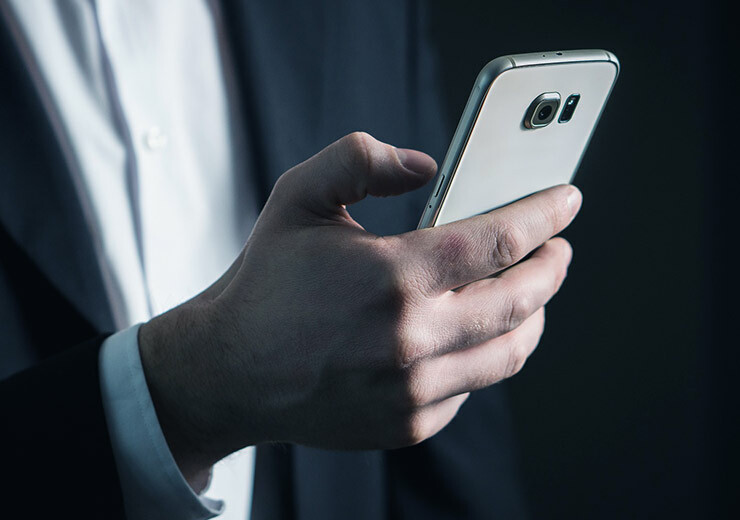 RummyCulture has the best online security for your identity as well as your money, superb customer support and secure payment gateways. 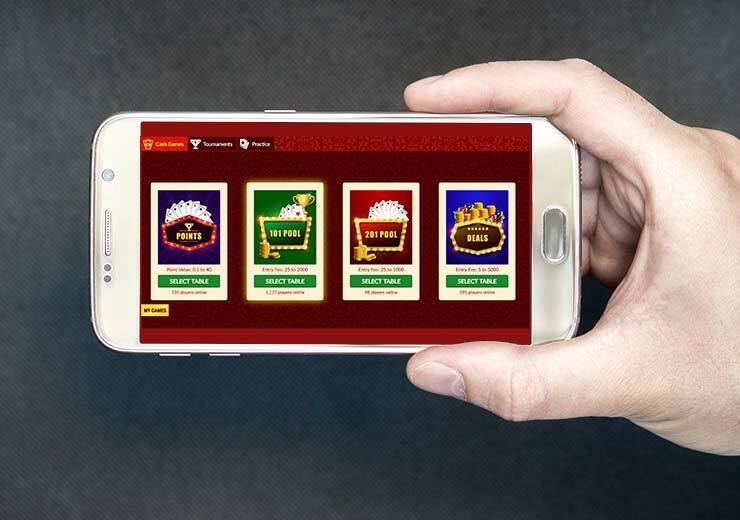 We also have a dedicated Rummy app so you can play a quick rummy game with your friends wherever you are!